With an unglazed surface that helps prevent skidding, the Dal-Tile Veranda 6-1/2 in. x 6-1/2 in. 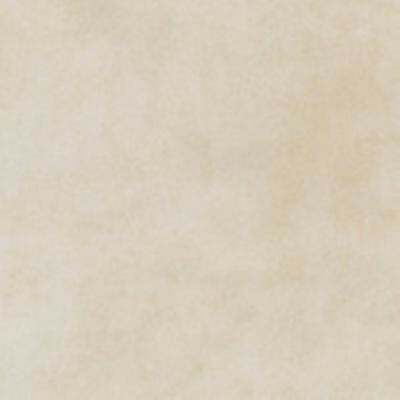 Dune Porcelain Floor Tile is designed to meet ADA requirements for installation in commercial areas. This frost- and abrasion-resistant tile is recommended for heavy-traffic applications in interior and exterior spaces. The tile features a contemporary design and a color that complements many decors. You can buy this product in our internet market. We will be glad if you make the right choice.